Rigaku Innovative Technologies (RIT), has developed technology for creating high precision single crystal Johansson Monochromators offering exceptional energy resolution, spatial resolution and high flux. 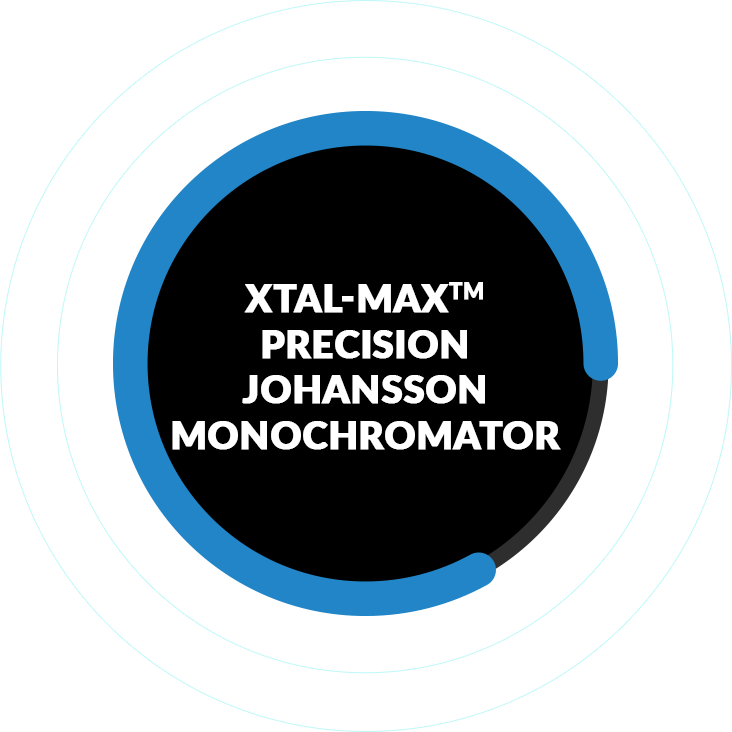 The Xtal-Max™ Johansson Monochromator single crystal are structures with a focusing circle of radius R and crystal atomic plane of radius 2xR. RIT offers the following crystals: Si<111>, Si<220>, and Ge<111>. Other planes and materials are possible. Fig 1: Schematic illustration of Johansson Monochromator. Since the angle AC1B is a constant and the line OC1 bisects the angle, a diffraction structure of a constant spacing perpendicular to the line OC1 forms a rigorous focusing condition. Traditional bent crystal techniques for making diffractive optics induce residual stress and dislocations in the crystal lattice. 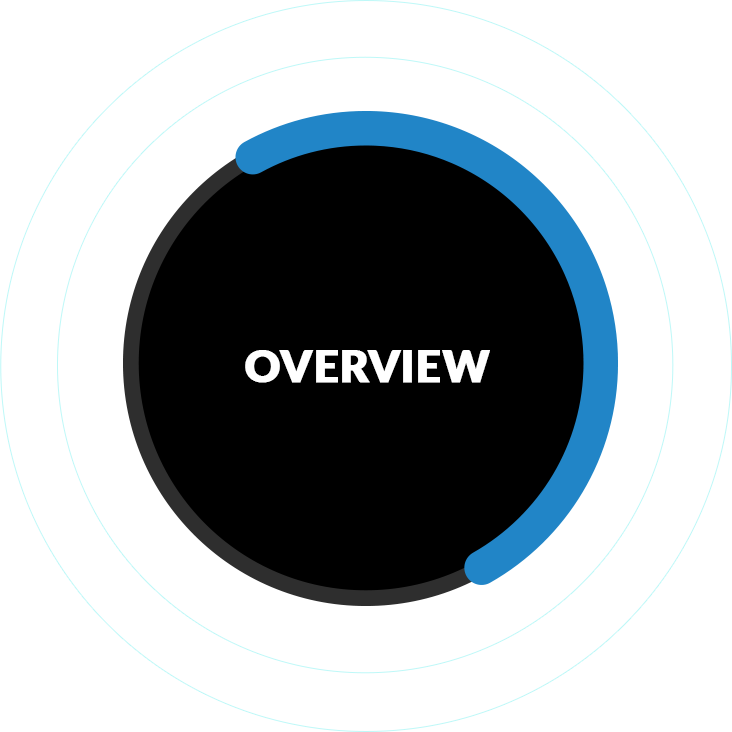 Our technology results in an ultra-thin crystal that virtually eliminates lattice distortions and produces a monochromator with exceptional full field illumination and precise focus. 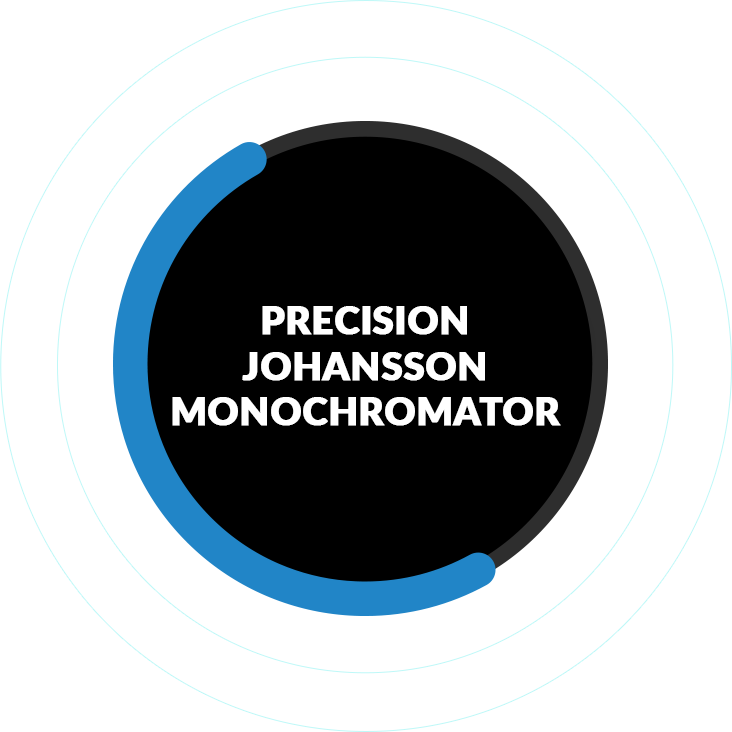 Typical commercial Johansson Monochromators offer precision of about 1 arc minute. 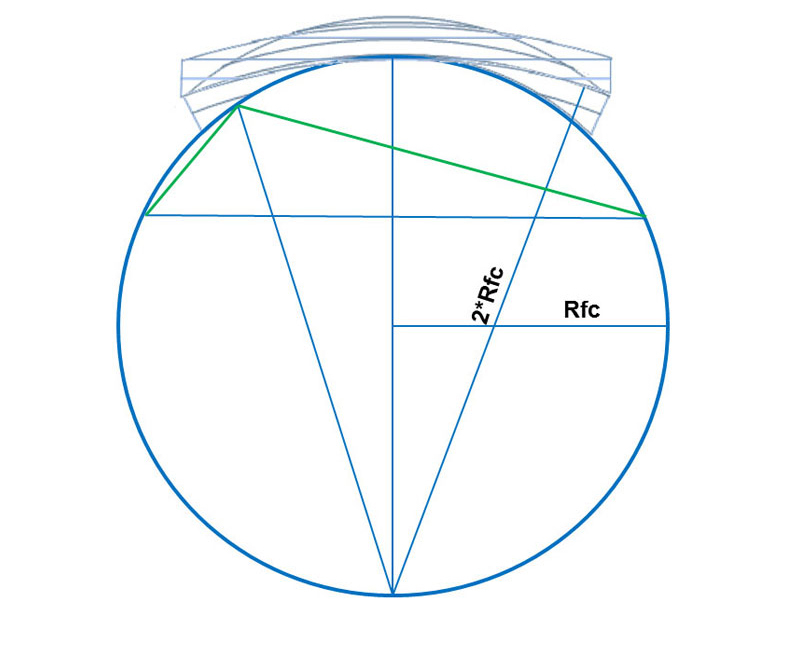 In contrast, RIT’s process results in precision Johansson Monochromators with a focusing circle surface precision of < 4 arcsecond and an accuracy of the atomic planes bending < 6 arcseconds. This achievement represents an accuracy level several times better than other currently manufactured optics. Testing shows that the Kα1/Kα2 ratio is better than 3000 times. Fig 3: Intensity distribution over the angular range. The divergence angle is about 3.76 degrees. 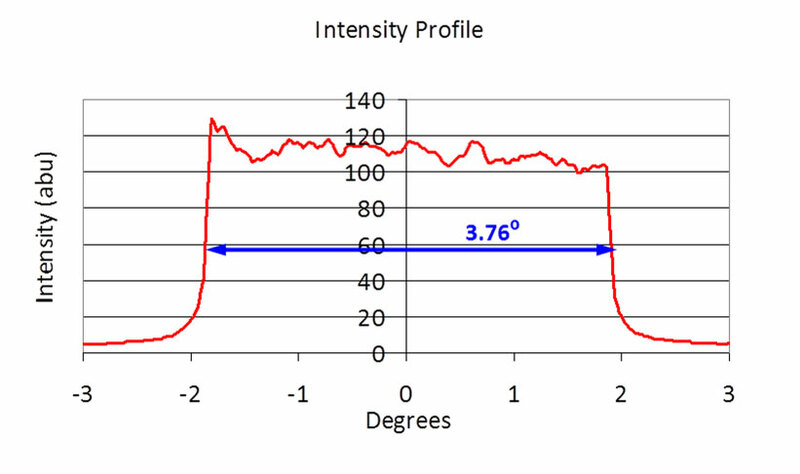 Fig 4: Example of beam intensity distribution. At left is a typical image from RIT’s precision Johansson Monochromator. 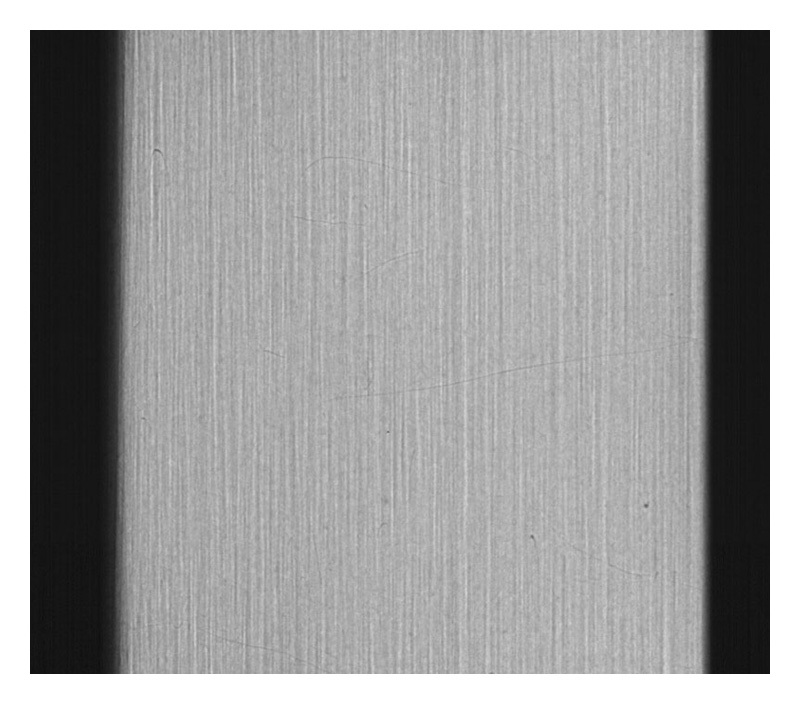 On the right is an image from a typical Monochromator with poor surface quality where a large portion of the surface does not satisfy the Bragg condition. The images are taken near the monochromator. Along with creating near perfect crystal surfaces, RIT also developed technology for controlling an induced quasi-mosaicity in a crystal’s surface. 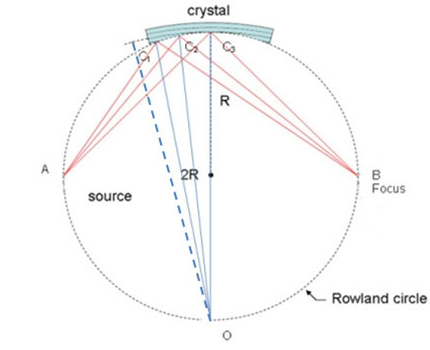 The mosaicity of a Ge crystal was increased by one order of magnitude to improve the crystal axial acceptance for an application requiring a large and uniform field of irradiation. 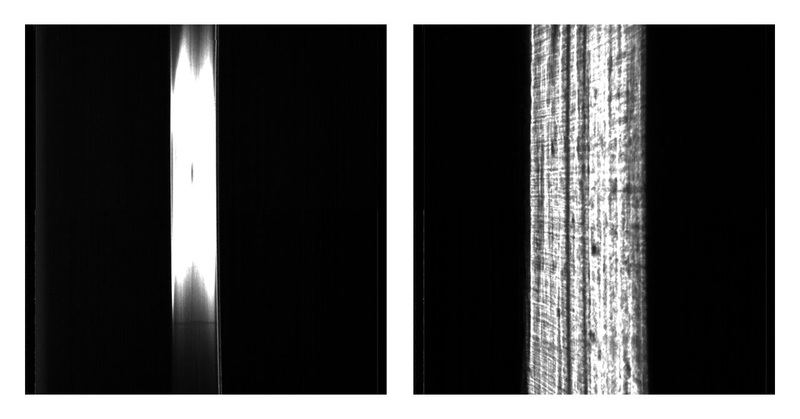 Advanced new edge techniques such as X-ray Absorption Near Edge Spectra (XANES) and Near-Edge X-ray Absorption Fine Structure (NEXAFS) benefit from the high selectivity, even illumination and intensity that these new optics provide. A crystal pre-test executed by one potential customer had shown a resolution of 0.2 eV for the photons with the energy around 8 keV using the Si<444> reflection. Xtal-Max™ applications include beam conditioning elements for Bragg-Brentano as well as any applications requiring high energy resolution, high spatial resolution, high flux and large convergence. Contact RIT to learn more about RIT Xtal-Max™ products, technical specifications and products.